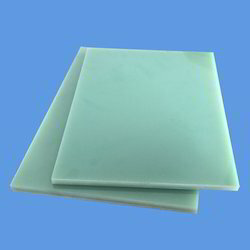 We are engaged in offering a wide range of Tufflam Glass Epoxy Laminate, Phenolic Glass Epoxy Laminate, Tufflam Glass Epoxy Magnetic Laminated Sheet, etc. 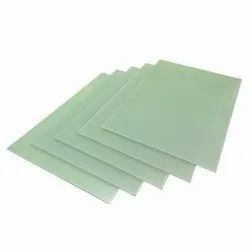 Leading Manufacturer of tufflam glass epoxy slot wedges nema g10, glass epoxy laminate sheet - nema g10 - ep3, glass epoxy sheet, glass epoxy laminate sheet nema g11 class f and tufflam glass polymide wedges class c sheet from Mumbai. 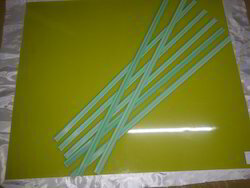 Providing you the best range of phenolic glass epoxy cloth laminate 3240 with effective & timely delivery. 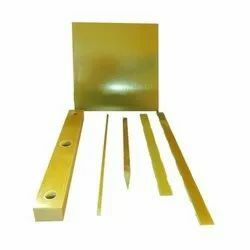 Offering you a complete choice of products which include tufflam magnetic slot wedges, tufflam magnetic laminate h208, tufflam magnetic laminate 2067 class h and slot wedges, tufflam magnetic laminate vetroferrit and tufflam glass epoxy magnetic laminate. Our range of products include tufflam glass silicone nema and tufflam glass melamine sheet nema g5. 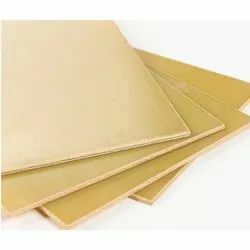 Manufacturer of a wide range of products which include tufflam phenolic canvas cotton fabric cloth sheet, tufflam red fiber laminate sheet, tufflam fabric base laminate sheet f2, tufflam phenolic canvas cotton cloth sheet and tufflam phenolic canvas cotton cloth sheet nema le. 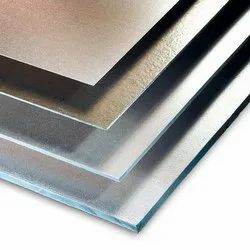 Pioneers in the industry, we offer rigid mica sheets, flexible mica sheets, tufflam silicon bonded mica sheet muscovite and tufflam silicon bonded mica sheet phlgophite from India. 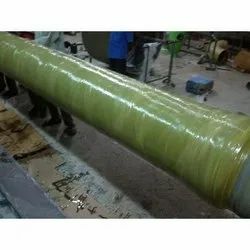 Providing you the best range of glass reinforced epoxy pipes, glass reinforced polyester pipes and glass reinforced vinyl ester pipes with effective & timely delivery. 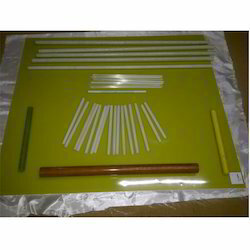 Manufacturer of a wide range of products which include fiberglass tubes. Providing you the best range of pultruded dogbones, frp rods, frp studs, frp nuts and frp threaded rods with effective & timely delivery. 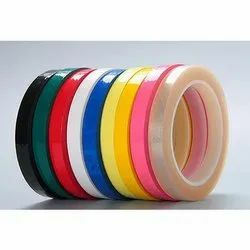 Our product range includes a wide range of cotton tape, pgmp tape, resiglass tape, semi conducting tape and polyester tape. 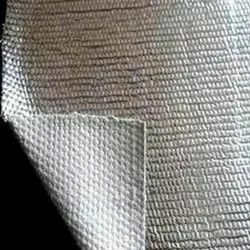 Leading Manufacturer of mylar polyester film from Mumbai. 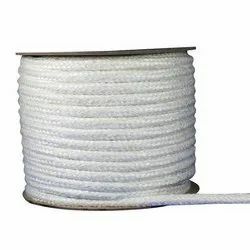 Our range of products include ceramic cloth, ceramic rope and ceramic yarn. 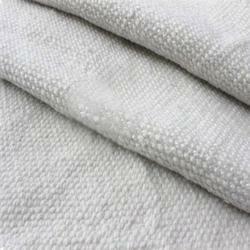 Manufacturer of a wide range of products which include asbestos cloth, asbestos yarn and asbestos rope. 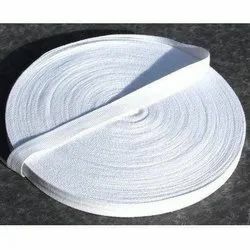 Pioneers in the industry, we offer fiberglass cords, acrylic fiberglass sleeving, fg sleeves for special grade, silicone sleeves and fiberglass silicone coated sleeves class - h from India. 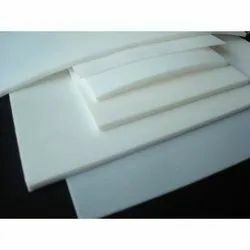 Our range of products include tufflam paper phenolic laminate p100, tufflam paper phenolic laminate p2, tufflam paper phenolic laminate p3, tufflam paper phenolic laminate commercial grade pcom and tufflam paper phenolic laminate black color. 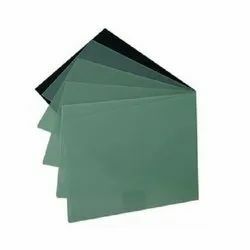 Offering you a complete choice of products which include tufflam polyester sheet gpo 1, tufflam polyester sheet gpo 2, tufflam polyester laminate sheet gpo 3 and tufflam glass polyester sheet sg200. 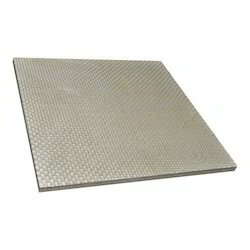 Prominent & Leading Manufacturer from Mumbai, we offer laminates(frg g10).